Impulsive Habitat releases a contribution of five sound artist/recordist tribute to Slavek Kwi. 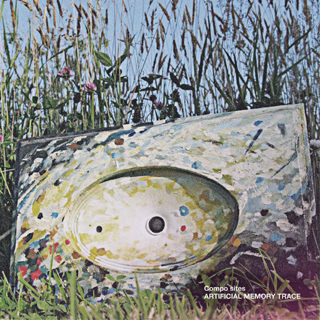 The result is not a usual compilation piece here but rather a diversified and enjoyable sound work which is worth several listening by all means. The release is available to download from IH website. Follow link below you can read an interview with me for Tokafi Magazine. I thank to Lara and Tobias for their interest and for this great opportunity! 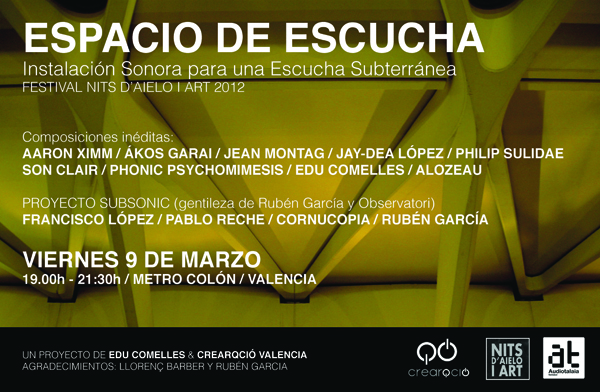 Today from 19:00 to 21:30 there will be a quadro sound installation at Metro Stop in Valencia with composition from artists Jay-Dea López, Ákos Garai, Philip Sulidae, Aaron Ximm, Jean Montag, Alozeau, Francisco López, Pablo Reche, Cornucopia, Ruben García, Son Clair and Phonic Psychommimesis. 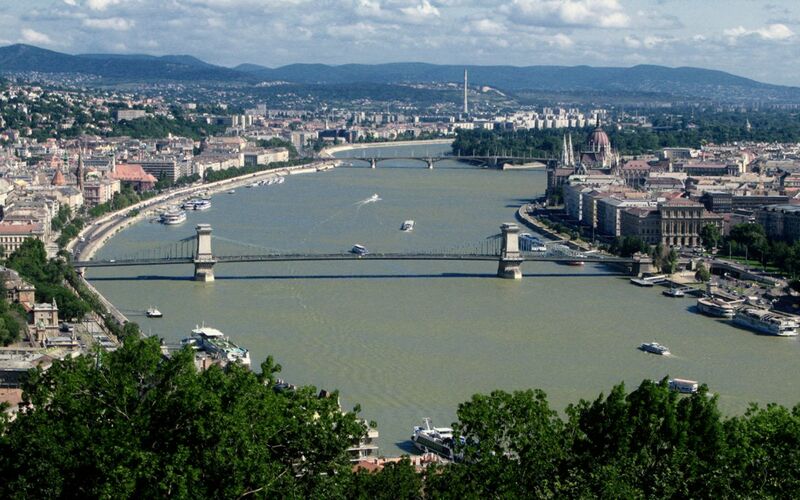 It is my pleasure to be a part of the event with “Subway Budapest” piece. 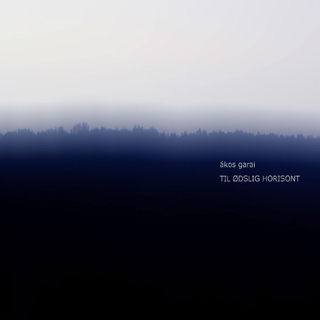 Almost 10 years after the composition, and 7 years after the first edition “Til Ødslig Horisont” will be re-released by trente oiseaux in 2012. I am very grateful to Bernhard Günter and his label for interest and support. It feel good to know that the album will be available as a digital release again, and re-enters into the circulation. I am glad to take part in a new project curated by David Vélez of Impulsive Habitat. It is a “mix-it-yourself” team with members Juan José Calarco, Hiroki Sasajima, Christopher McFall, Simon Whetham and myself. Our goal is to re-create a process that based on “Compo Sites” recordings by Slavek Kwi aka Artificial Memory Trace, and also on single pieces composed by each of us. We are working in an order and in context established by the previous structure of pieces so to give to the final piece new narrative structure and flow.